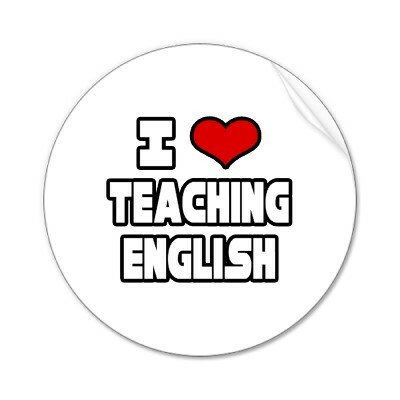 Do you Love to teach English? 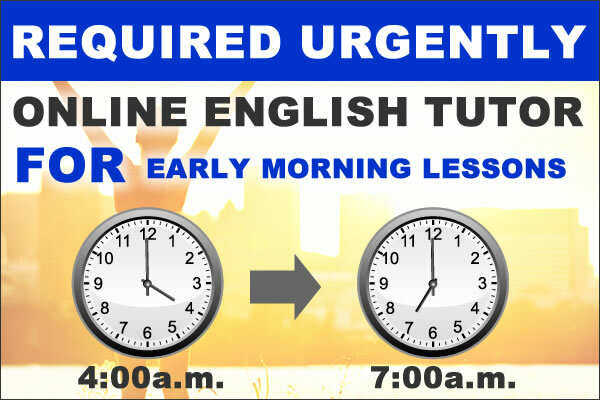 Online teaching is extremely rewarding and takes good time management skills, commitment, organization, planning, active online engagement, technology knowledge, and comfort in writing and conveying your online presence. 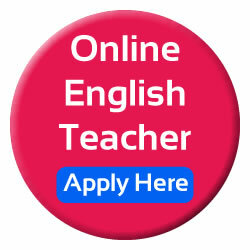 Pinas Group is looking for online teachers who can teach English to Japanese students online. If you are interested please apply now and join our team. Our office is now on service!